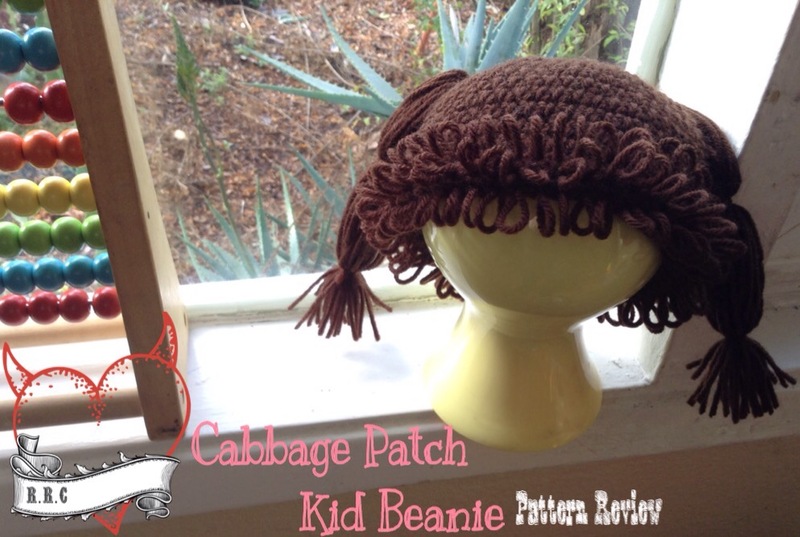 Cabbage Patch Kid Beanie design by Dearest Debi. This pattern is one of my most requested items to make. It’s one of the reasons why I made business cards due to referrals from this hat!! I’ve made all three of dearest debi’s cabbage patch patterns. This one is my favorites by far! I made this one in 12-24 month size so I had to make a gauge swatch. 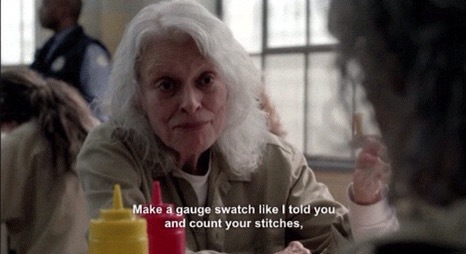 Like they say. . . Check out day 39 HERE.